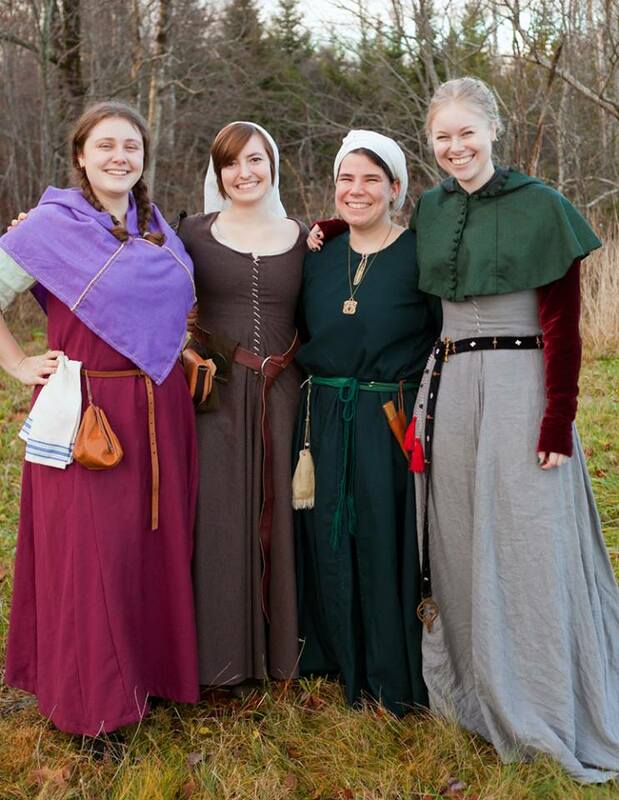 The Society for Creative Anachronism (SCA) is an international, non-profit, educational organization dedicated to researching and re-creating the Middle Ages and the Renaissance. There are branches of the SCA on every continent except Antarctica, though the majority of branches are in the United States and Canada. Currently, there are between 30,000 and 40,000 members in the SCA. But it is estimated that for every paid member there are another three or four participants. What makes the SCA so appealing is that we are a living history group. Instead of just researching various aspects of the Middle Ages and the Renaissance, we experience them. Ages (except die of the plague) is done by someone in the SCA today, and we are always willing to teach. We invite you all to join us and participate in the many activities that makeup the (SCA). Copyright © 2017, the Barony of Ruantallan. The original contributors retain the copyright of certain portions of this site. Copyright © 2018, the Barony of Ruantallan. The original contributors retain the copyright of certain portions of this site.